Founded in 1998. We integrate old-school roasting equipment, retrofitted with modern technology. We roast single-origin coffees for our retail storefront and for wholesale. Eiland Coffee Roasters is passionate about roasting, training, and developing palates. We want to make consistently great coffee available in your shop or home. Roasting coffee for over a decade, plus numerous trips to coffee-producing countries across the world has fueled our passion for this craft. All of the time spent honing our craft is only made more worthwhile when shared with our customers. 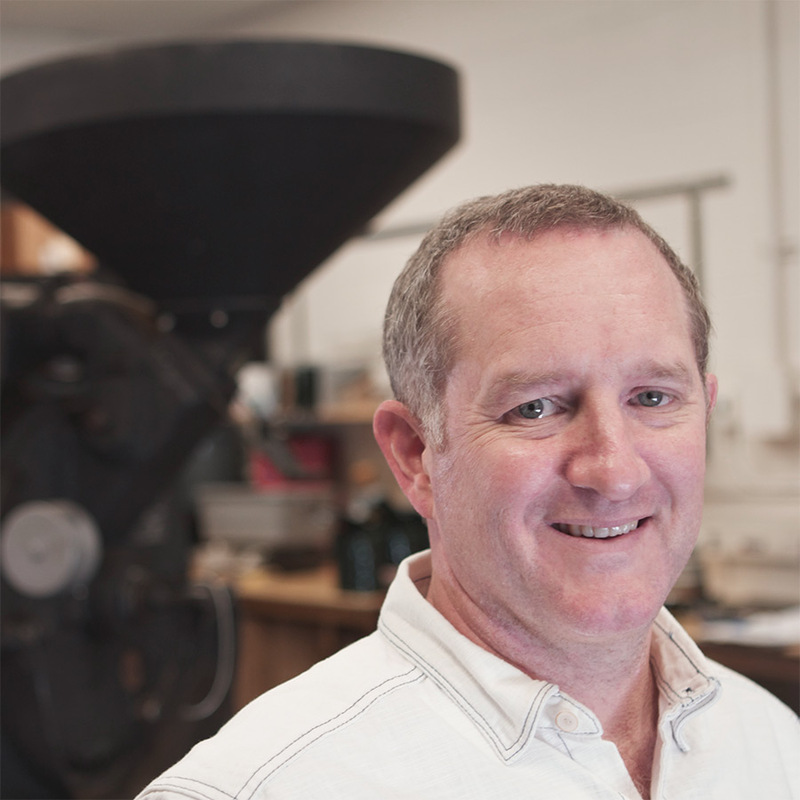 Clay Eiland founded EILAND Coffee Roasters in June of 1998. He has always used old-world technology to produce some of the best coffee in the South. Clay was fortunate to acquire a Probat 1969 UG-22, a full cast-iron roaster, in 2009. Many consider this to be the best coffee roaster ever made. In 2012, after spending some time at the Synesso espresso machine factory in Seattle, WA, Clay took on Synesso distributorship for north Texas and Austin. Synesso produces not only the most temperature stable machines on the market, but also ones with the highest levels of craftsmanship. Clay's dedication to quality is best demonstrated by the coffee that ends up in hands of customers. In early 2013, Clay became the first speciality coffee roaster in north Texas to pass the Q Grader exam (www.coffeeinstitute.org). Being the only person his class to pass the vigorous testing that week, Clay was among the 5-10% of examinees who pass in their first week. Instead of latching onto industry trends, Clay's philosophy of roasting focuses on bringing out the fullness of every different type of coffee by crafting a perfect balance of sweetness, acidity, body, and roundness. He believes that coffee should be enjoyed and valued as a whole, not just for tasting notes. Corey has loved coffee for as long as he can remember. Even before he reached the age of 8, he persistently begged his grandma to let him drink some coffee with tons of milk and sugar. He may have asked for the milk and sugar, but that was just so he could get his coffee fix. It has been a couple of decades since then but his passionate pursuit has continued. Corey's over 10 years in the coffee industry has allotted him experience in every capacity. He has been on both sides of the counter as a barista, in management and he has worked on the roasting side also. Corey's first passion still remains, he's looking to be wowed by every cup of coffee he drinks. He continues to grow in his knowledge and understanding of coffee from seed to cup.